If the Parliament adopts the changes this will mean a higher fee for launching appeals. 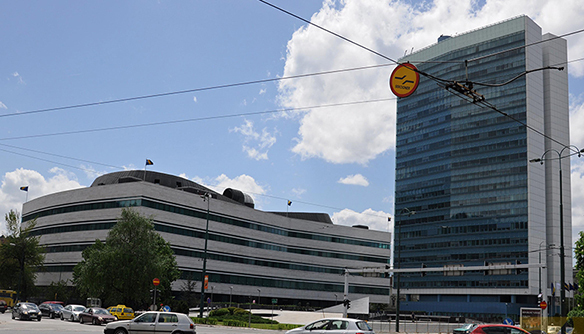 The Council of Ministers of Bosnia and Herzegovina (BiH) adopted a draft version of the amendments to the Public Procurement Law that aim to increase the cost of appeal. So far, a firm that was to file an appeal had to pay up to 50 KM, depending on a type of proceedings. The draft calls for fees between 500 and 25,000 KM. The difference depends on the assessed value of a tender. In case the value of procurement is not assessed, the fee for initiating appeal will cost 2,000 KM. Fee is paid into the state budget’s account and would not be returned in case a complaint was thrown out. The state rational for amendments is that this would decrease the number of unfounded complaints and speed up the appeal process in cases which have merit. Rajko Kecman of the Citizens’ Association Tender, which monitors the implementation of public procurement in BiH, said that this is too high amount for an appeal and added that sometimes companies have to file several complaints regarding the same tender. 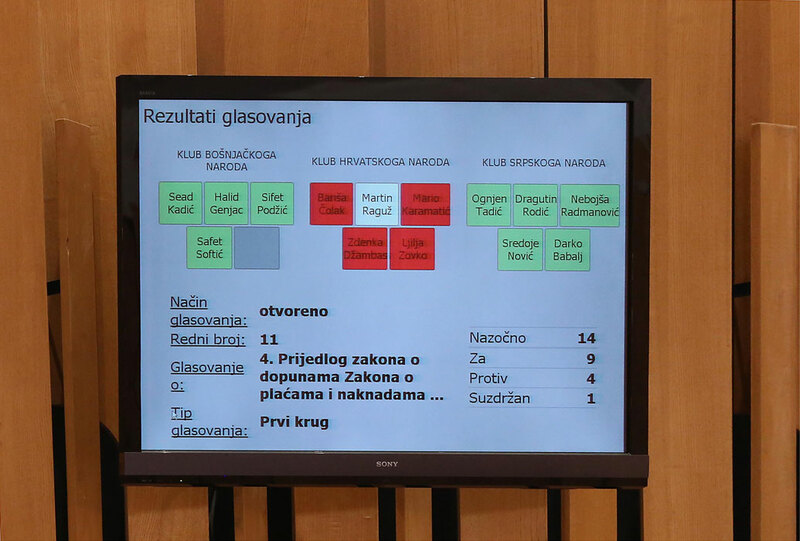 The draft is set to arrive soon before the legislators of the BiH Parliament. Activists from Tender and Anticorruption Network in BiH (ACCOUNT) have sent an open letter calling on the legislators not to pass the amendments. They explained that the high cost of appeal and the draft was not in line of anti-corruption efforts in public procurement. They also said that such a provisory fee of 2,000 KM might even be higher than the value of a contract. According to past experience, the contracts without the stated value are often small in nature. The Procurement Review Body was set up to investigate allegations of illegal or botched bidding. According to their records, 2,165 appeals were lodged last year and the office failed to resolve just 32 of them. The state budget received around 73,000 KM in appeal fees last year. The Office is set to submit its annual report to the state legislators next week. Last year, the report said, the office filed 4.7 million KM worth of criminal reports. 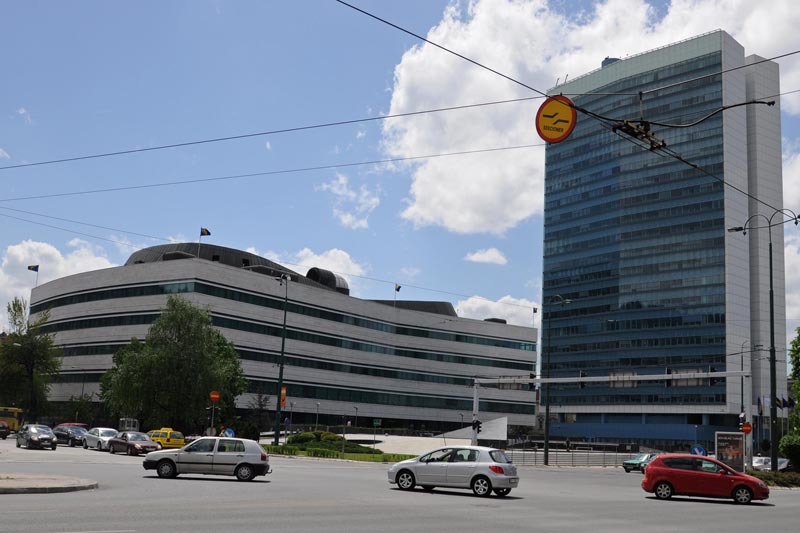 The complaints have been filed with the cantonal prosecutors’ offices against: Una-Sana Health Insurance Fund; West-Herzegovina Canton and the BiH Ministry of Defense; and public companies: Radnik from Zavidovići, International Airport in Mostar and Srebrenik Waterworks and Sewerage Company.